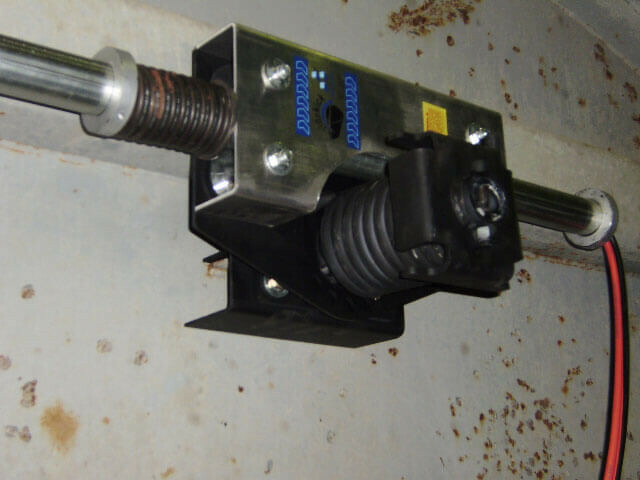 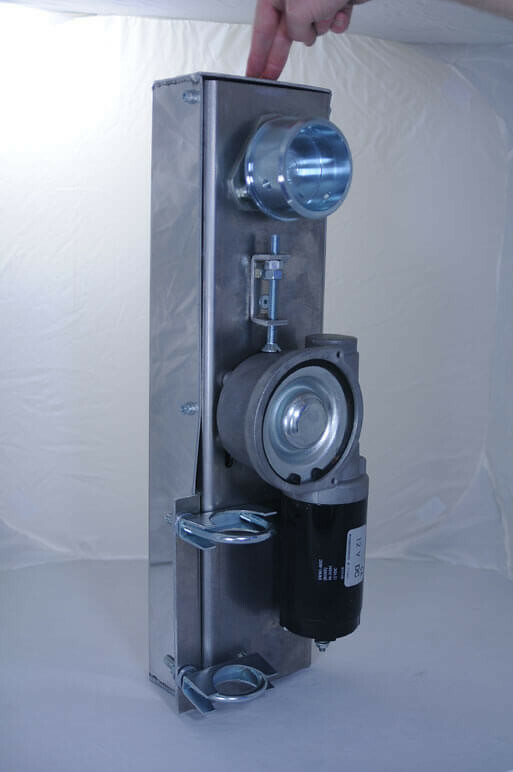 The drive box increases roll tube torque by 60% and reduces tension. 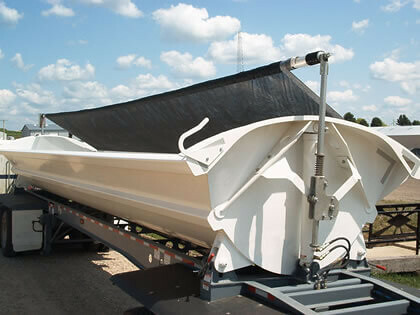 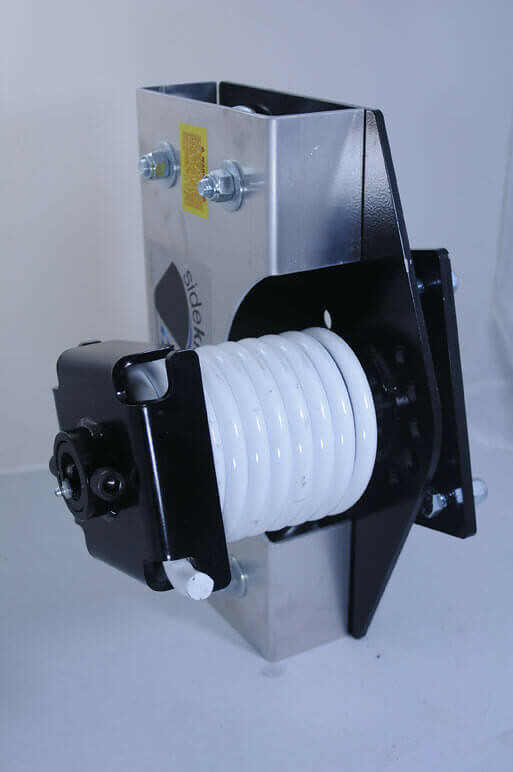 The Compression Spring provides greater lift for larger loading. 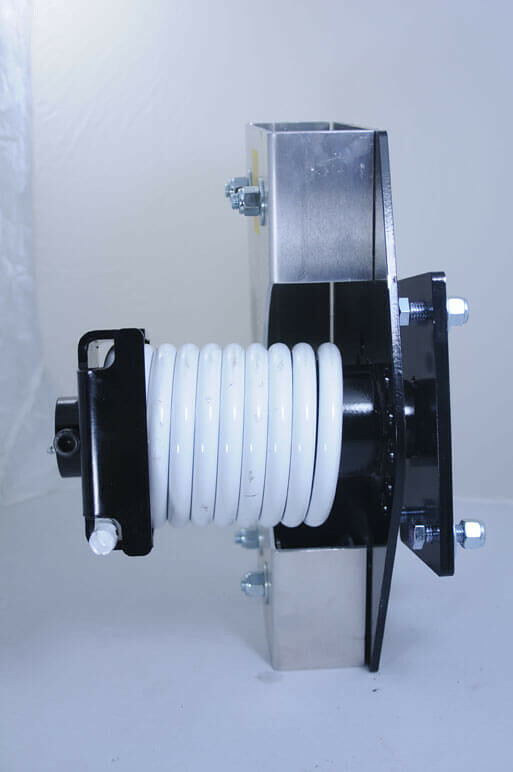 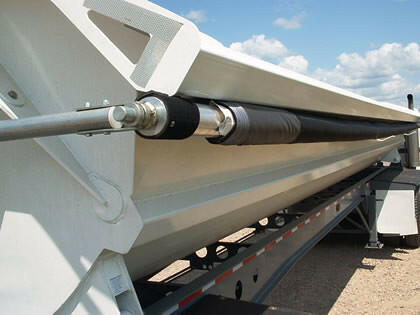 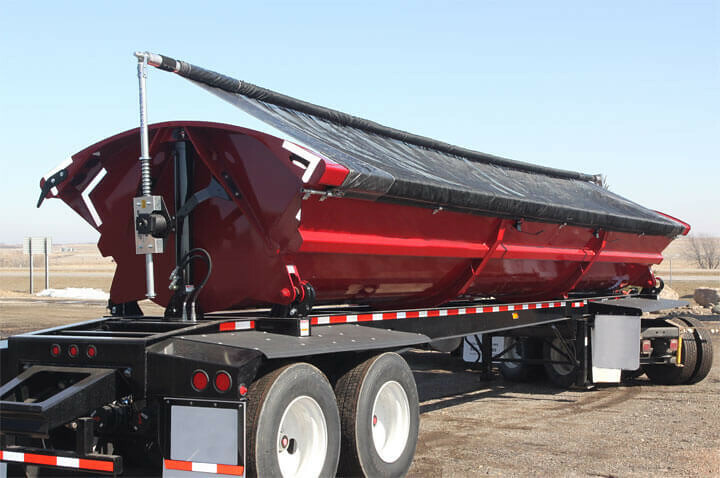 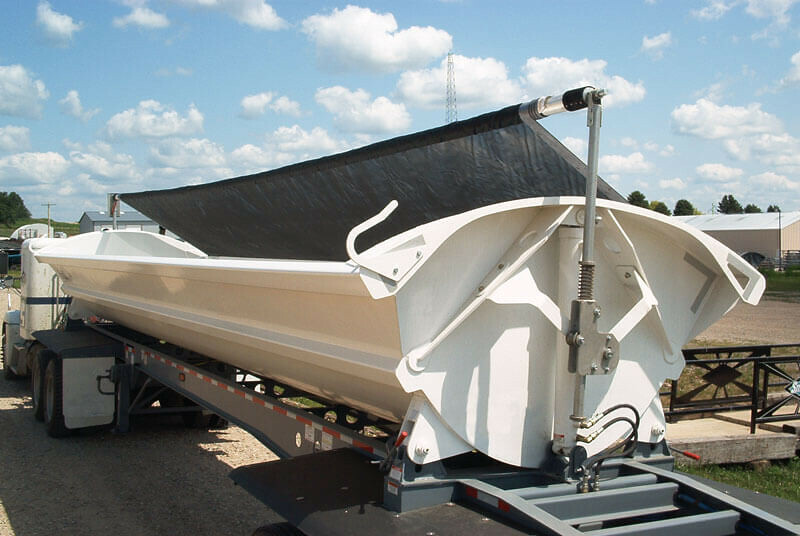 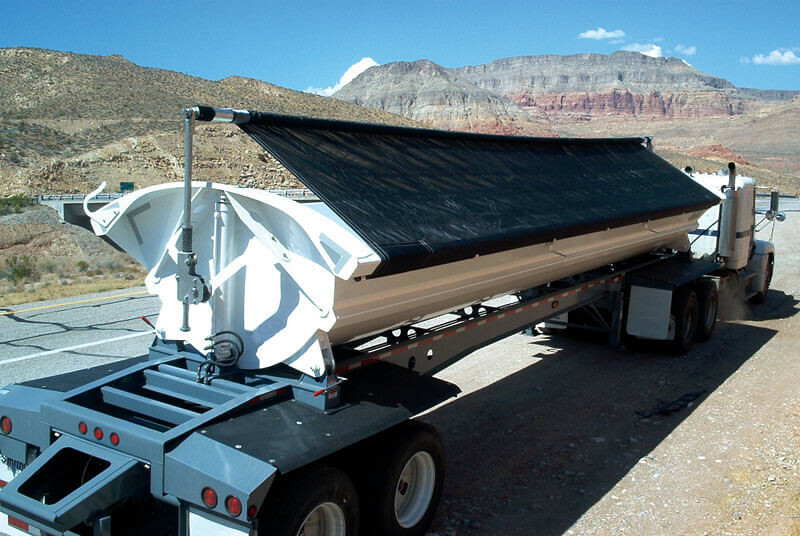 The torsion spring has a robust design, increases torque on the tarp, and allows for smooth operation and a longer lifespan. 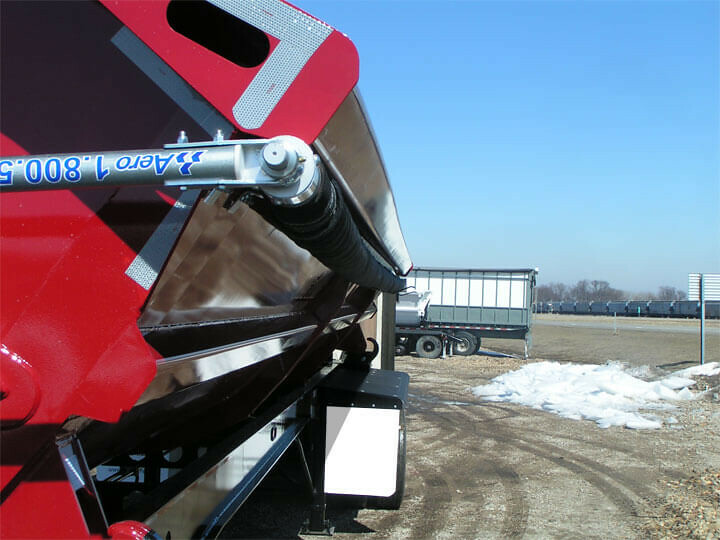 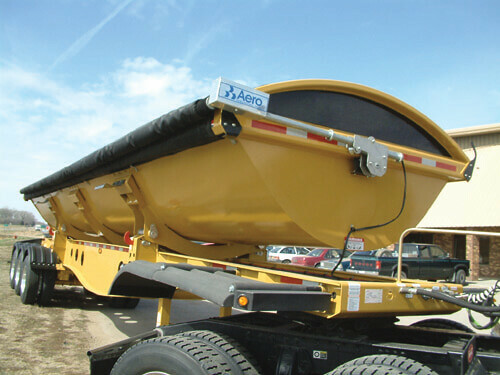 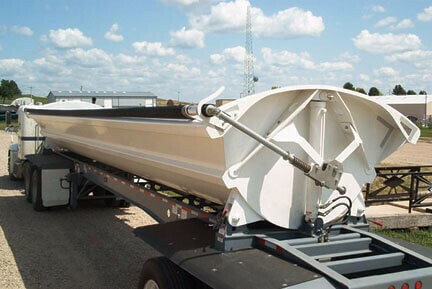 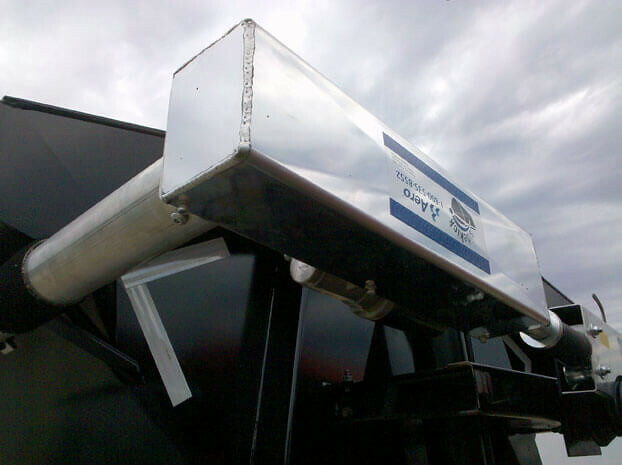 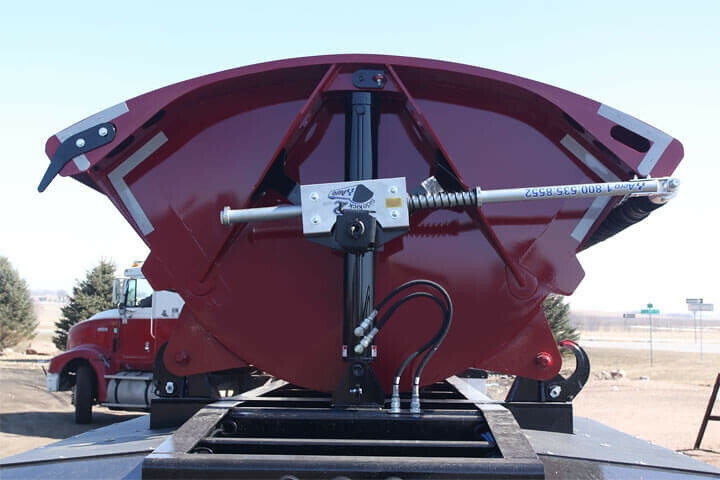 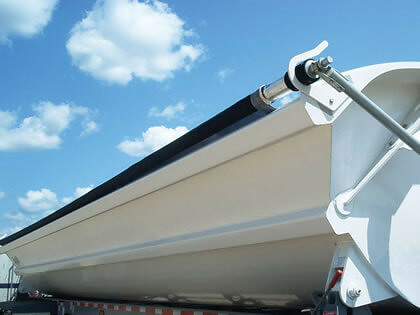 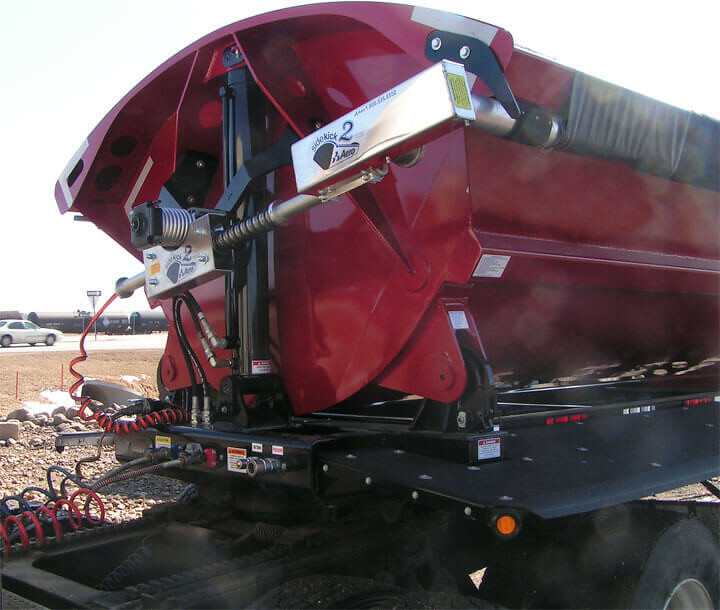 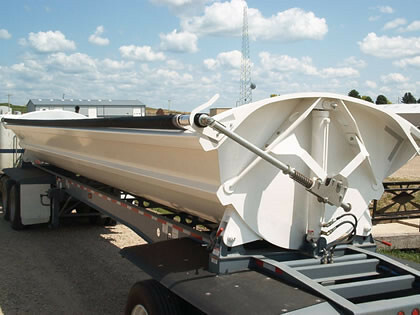 The pivot box features U-groove rollers and reduces the tension on the swing-arm. 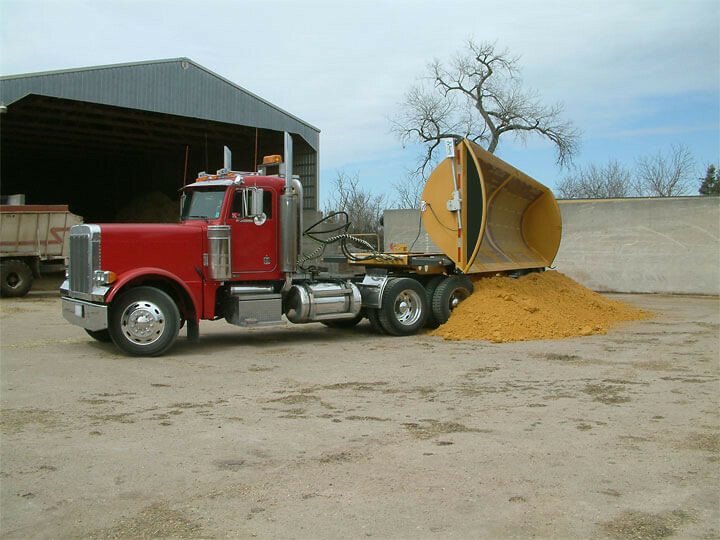 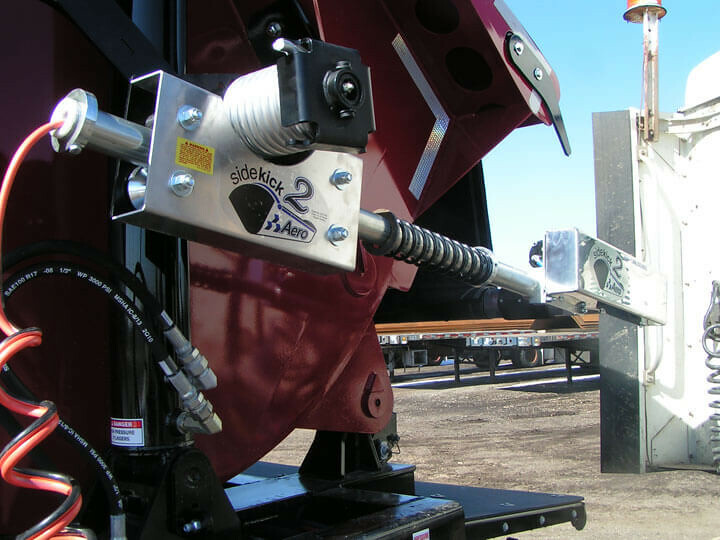 This second generation product combines the simple design of the original SideKick system with innovative components that provide strength, less pressure, and more torque during operation.